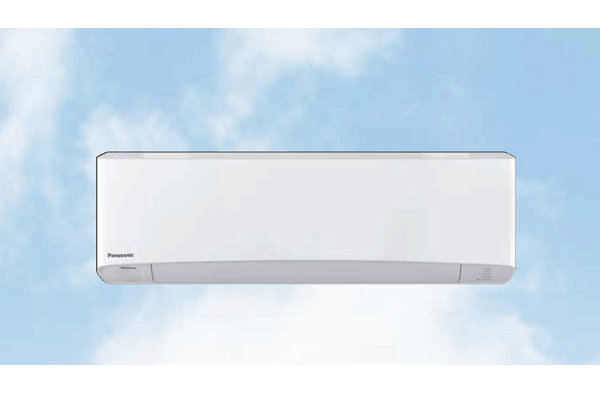 Panasonic Australia has announced a new range of Inverter Splittable Ducted Air Conditioning systems, which aim to make installation processes faster when large systems are required. The new splittable units are also reduced in size from previous models. The units are 23% smaller and up to 17% lighter. The new models also offer a 370mm side discharge outdoor unit that will fit down the side of a house without blocking the pathway. Available in 18kW, 20kW and 22.4kW capacities, the units offer up to 1,400L/s airflow and up to 200 Pa static pressure, meeting the majority of large house air conditioning requirements. The units also feature a wide operating temperature range from -15⁰C to 46⁰C.